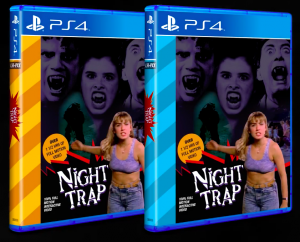 Cult teen-horror FMV title Night Trap (which SEGA fans will remember for its infamous SEGA/Mega-CD port) is to be re-released on PS4 and Xbox One for the game’s 25th anniversary. Originally developed for the unreleased Hasbro Control-Vision, the FMV adventure game was originally supposed to use VHS tapes and it’s these tapes that have been sourced to provide the in-game video used in this 25th anniversary port. The port is not being handled by SEGA but an independent studio called Screaming Villains. Screaming Villains have also made the game’s theme song available for free download from their website. 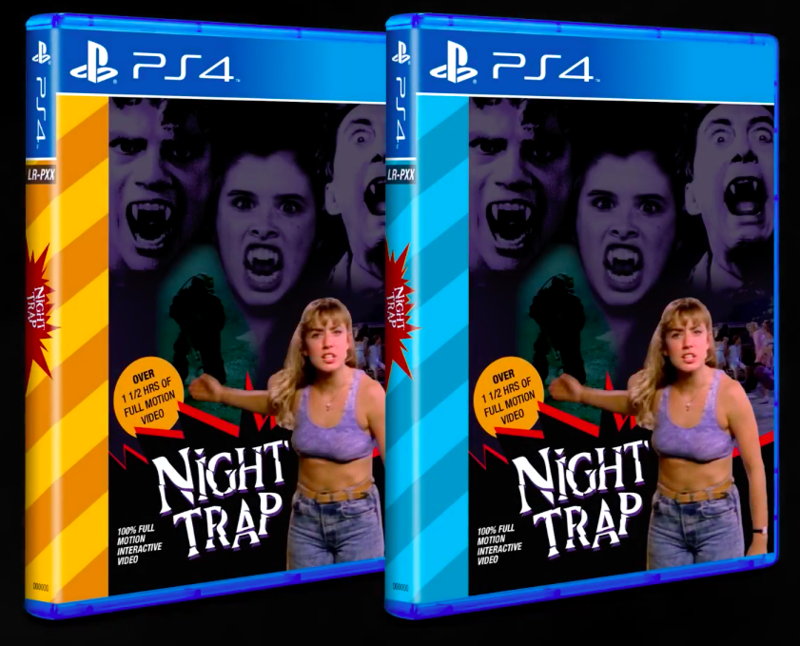 Limited Run Games will also be producing a physical release for the PS4 and the artwork has been made to resemble the American SEGA CD and 32X artwork. While pre-orders are not available yet, it might be worth subscribing to their mailing list so you’re the first to know when the physical version will be made available.